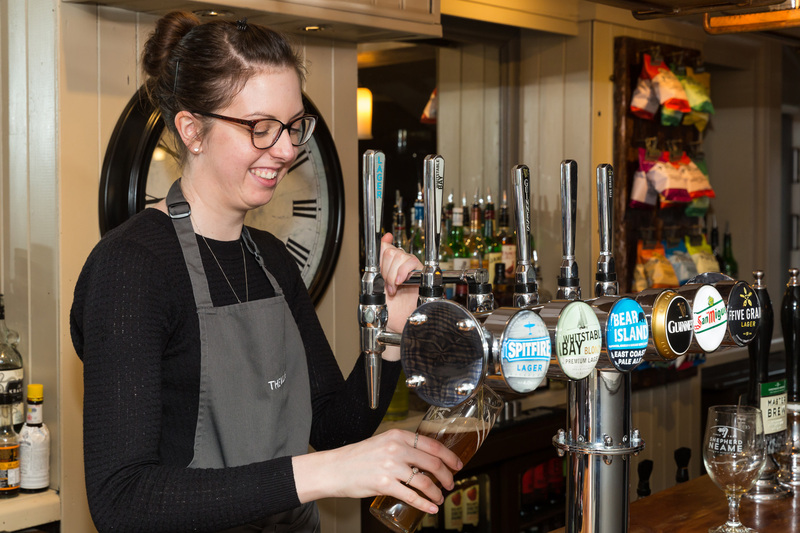 Serving local mill workers since 1826, the stylish Millers Arms now provides some of Canterbury’s finest food, drink and accommodation. 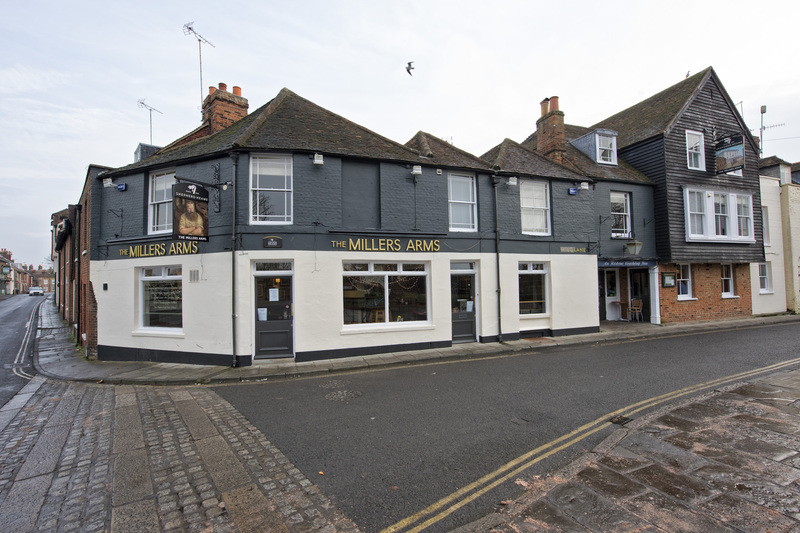 One of the top-rated pub hotels in Canterbury, the Millers Arms is a fine place to drink, dine and stay in the cathedral city. 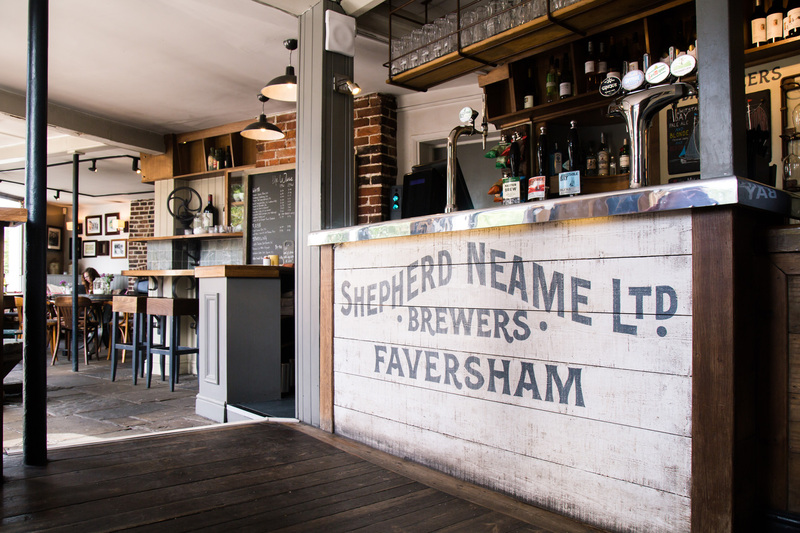 Built in 1826 to serve local mill workers, it’s long been one of Canterbury’s favourite inns - and continues to serve up fresh ales and fabulous food within easy walking distance of the city’s top tourist attractions. 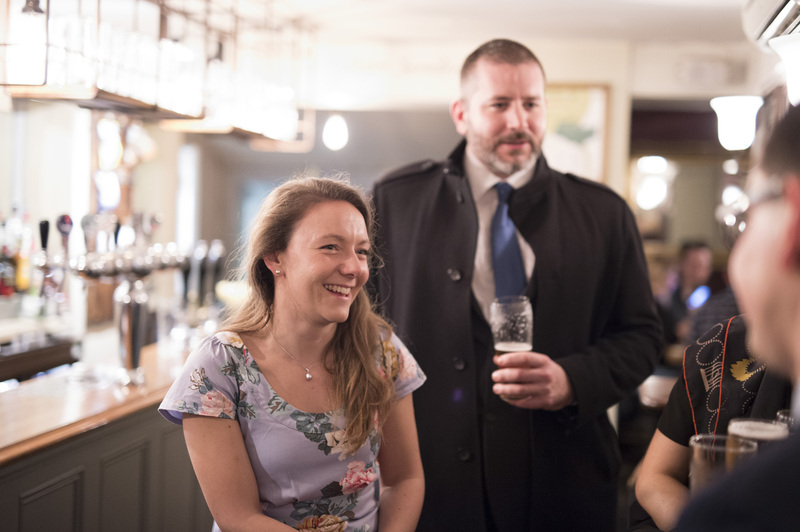 Smart and stylish with warm modern decor, a cosy inglenook fireplace and an attractive courtyard garden, the pub also boasts twelve beautiful ensuite bedrooms. Each room offers elegant and affordable city-centre accommodation, with some promising the added bonus of impressive cathedral views. 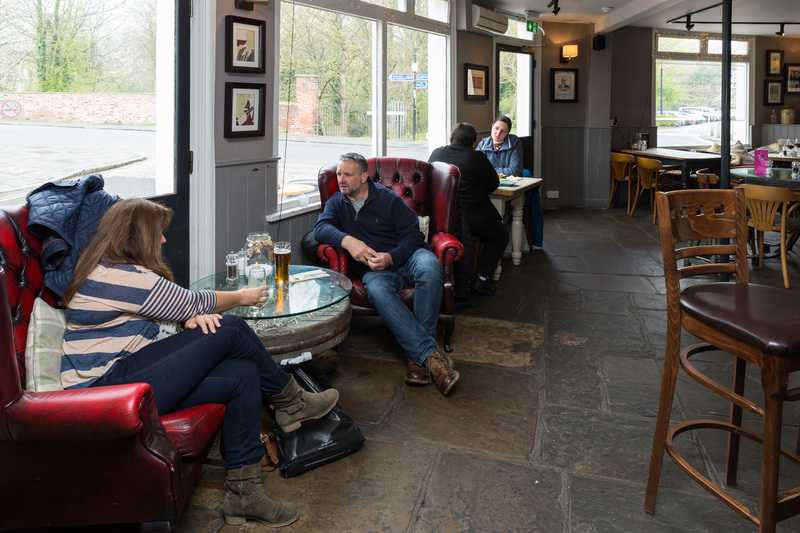 Enjoy a relaxing break in the heart of the city at riverside inn The Millers Arms, which has 12 stylish and affordable en-suite rooms, many offering cathedral views. 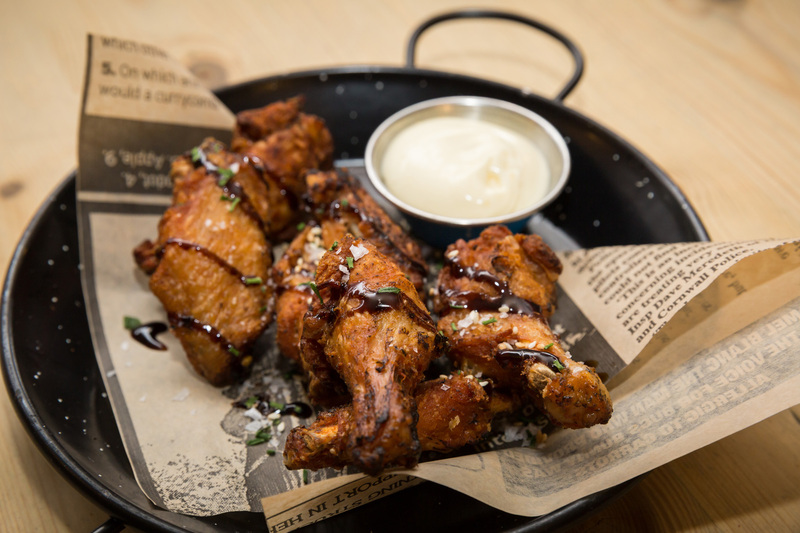 Whether you are after breakfast, lunch or dinner, the Millers Arms serves a delicious menu using locally sourced seasonal ingredients.